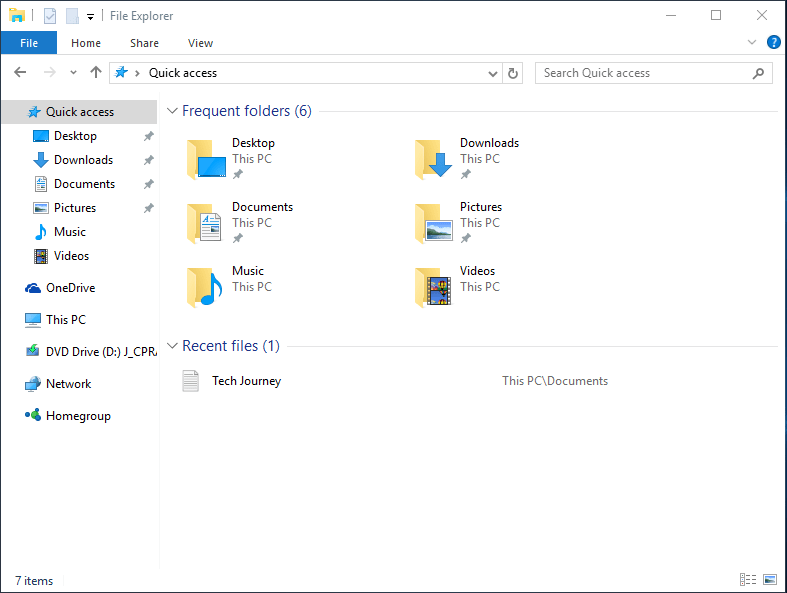 Replacing the Favorites in previous Windows operating system, the new feature in Windows 10, Quick Access, allows users to pin folders for easy access as well as “quick access” to recently used files. 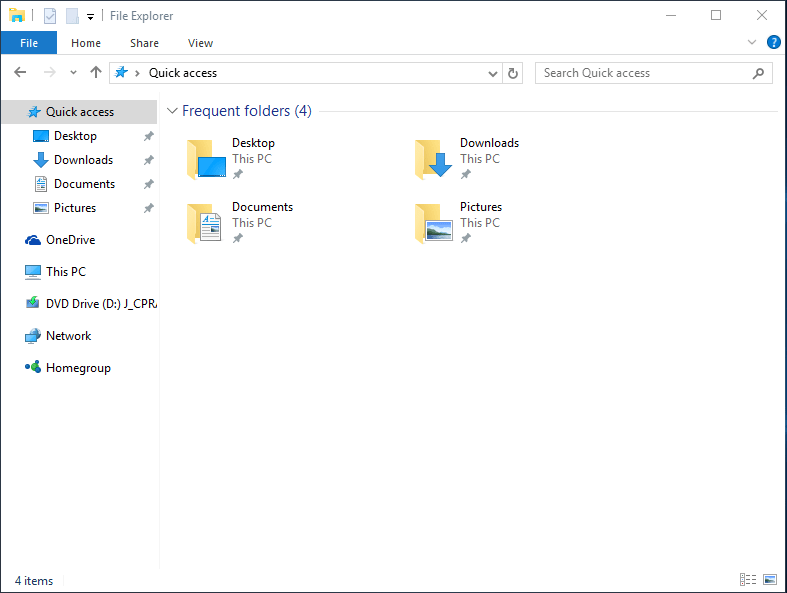 Quick Access does it by showing frequently used folders in the navigation pane and main content area (right pane) of File Explorer, and also recently used files below the frequent folders in the content area in the right pane of File Explorer. Recent files section of the Quick Access content area displays recently used files in chronological order, and show the path that they came from. It may be useful for people who need a way to reopen recently used files, but may give away what you’ve accessed on the computer. And also for privacy concern, you may just don’t want Windows to remember the files that you opened. 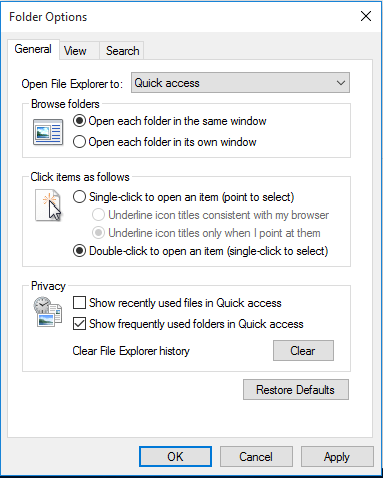 The tutorial shows you how to disable and remove recently used files from appearing in Quick Access of Windows 10 File Explorer. In Privacy section, uncheck Show recently used files in Quick access to delete and hide recently used files from showing up in main content area on the right of File Explorer when in Quick Access view. You can remove and stop frequent folders from appearing in Quick Access of Windows 10 File Explorer.